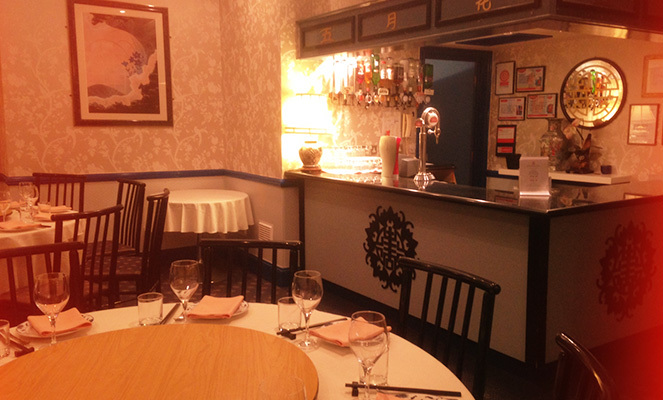 We offer a first floor Private function room which can cater up to 50 people. 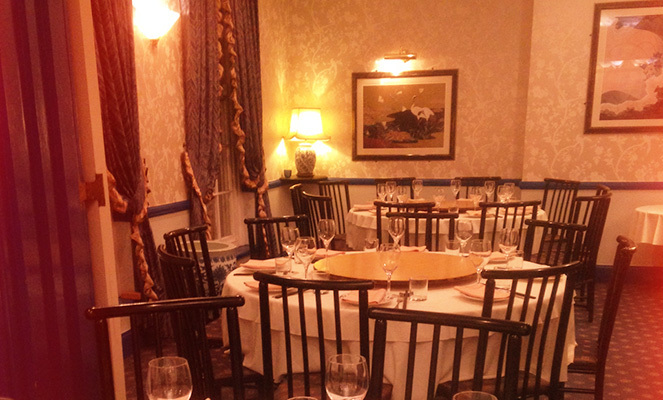 Whether it’s Family Lunches, Corporate Events, Special Celebrations and Pre-Theatre dinner, The Mayflower restaurant is your ideal venue for that special occasion. For bookings please call 01242 522426.